Drive More Traffic, Sell More Courses, Attract More Clients. That's What Webinars Can Do For You. When it comes to creating community, building strong relationships, establishing trust, and making sales, webinars are still the very best tool in your marketing kit. Just imagine being on a live event where you're sharing the best tips and strategies you've learned. Your audience is asking you questions in real time. They're getting to know you, your style of teaching, your sense of humor, and what you stand for. Maybe they can even see your face. It's a fantastic way to build rapport and create an instant connection. Not only that, but according to Neil Patel, the average conversion rate for a webinar can be as high as 19%. Compare that to a sales page, which might convert at 10% or 12%, and you can see why entrepreneurs get so excited about webinars. 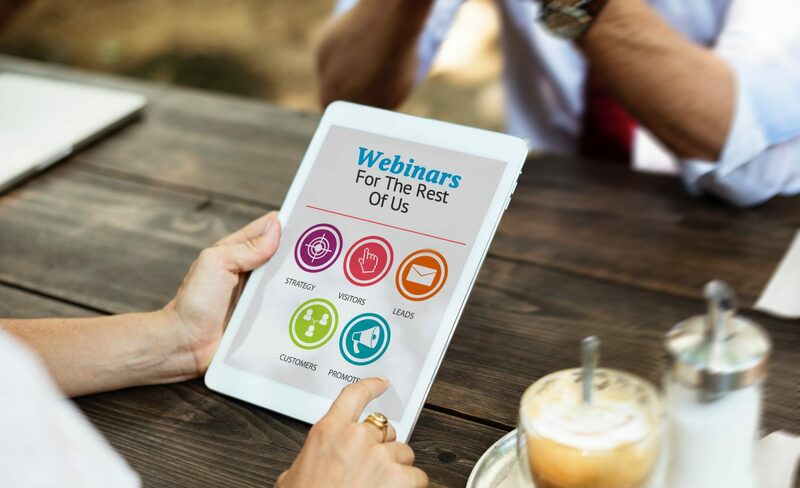 Even with all those obvious benefits, a lot of small business owners are still intimidated at the thought of hosting a webinar of their own. Honestly, the set up and management can feel pretty overwhelming. But it doesn't have to be. Webinars for the Rest of Us offers a simple, step-by-step process anyone can follow. ​A webinar brainstorming worksheet with 3 proven formulas to help you nail down the topic and talking points that lead naturally to your paid offer. A slide-by-slide webinar template to follow. No need to start from scratch when you follow this done-for-you webinar flow. Just open the PowerPoint file, change to your favorite theme, and fill in your own details. Fill-in-the-blank webinar information sheet to keep all the details in one place so you can quickly find any link on a moment's notice. After your event, fill in your sales and conversion rates for continual improvement. ​A subscriber flow map to clarify all the must-have webinar pieces... and avoid all the confusion webinars can cause. ​The funnel setup overview helps you make sense of the big picture webinar flow. When you understand how the pieces fit together, the entire process becomes easier and stress-free. ​The Zoom webinar checklist takes the confusion out of all the options available to you and streamlines the setup so you can get your webinar scheduled in less than 5 minutes, without any complex integrations or confusing jargon. ​​The email autoresponder best practices guide to clearly explain how to schedule the two types of emails for your event. This is where most new webinar hosts get confused, but once you know the trick, it's easy! ​3 styles of email invitation templates to help fill every seat at your event. ​4 email reminder templates to increase your attendance rates. Live attendees are much more likely to buy, so you can't afford to overlook this critical piece. ​A live event checklist to put you at ease when you hit the start button by ensuring every system is working properly. 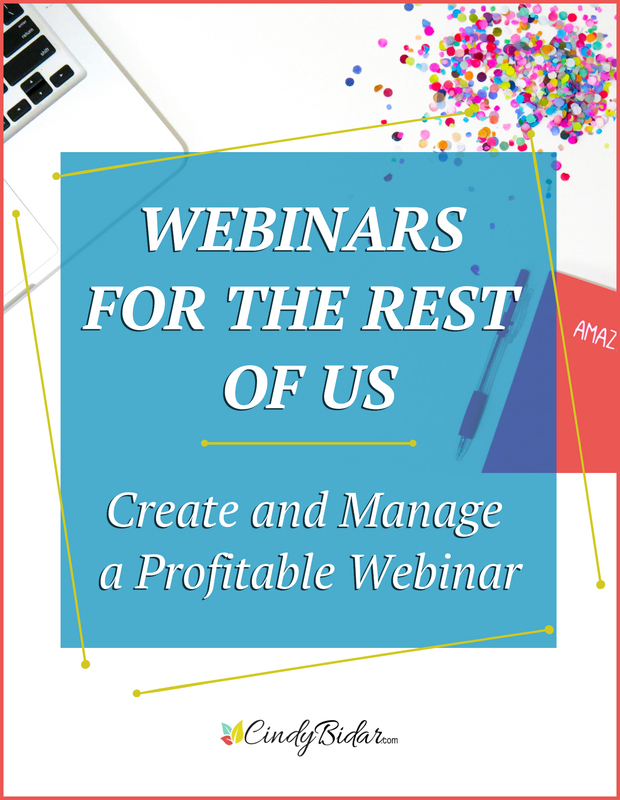 If you know you want to run webinars to grow your business, but you're feeling intimidated by the complex setup and all the moving parts, Webinars for the Rest of Us is the answer. With Webinars for the Rest of Us, you'll get crystal clear on.. The ideal subscriber flow to maximize live attendance and make the most of your replay. The critical difference between welcome emails and reminders, and how to set up all your emails for maximum efficiency (and minimum stress). How to manage a replay easily without making viewers feel like they missed out on the best offer. 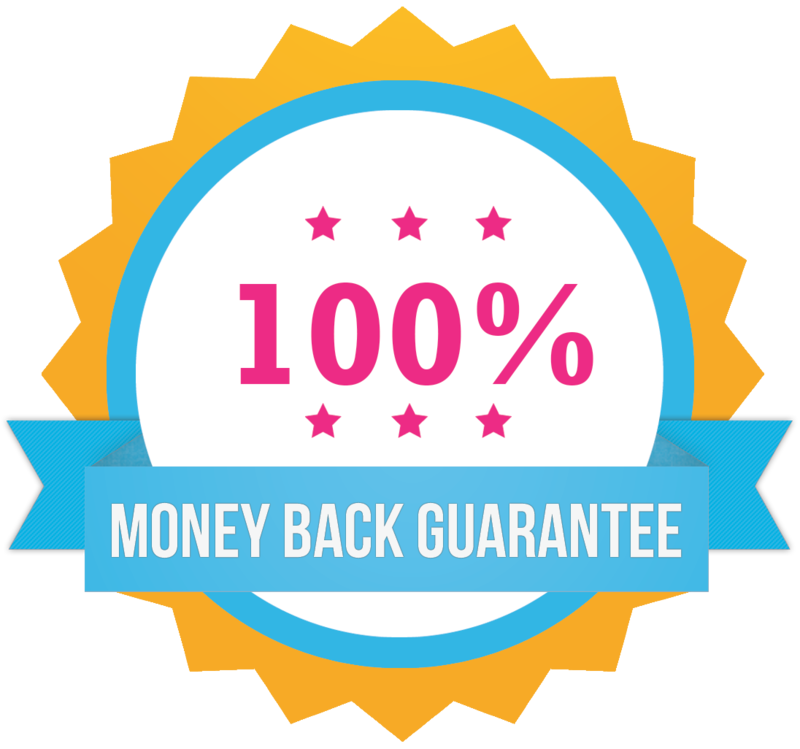 How to make the most of all your hard work by putting your recorded webinar on autopilot... without expensive software or monthly memberships. Imagine the audience reach, list growth, and increased profits you'll enjoy just by sharing your expertise with the world through webinars. With this ready-to-use webinar creation and setup process, you'll finally have the confidence to plan and host your own business-building events. That's exactly what you'll get when you upgrade your order today. Join 6-Figure Systems for just $7, and get the complete Webinars for the Rest of Us Video Course as my gift to you! 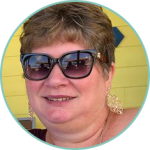 Plus, for every month you remain a member, I'll share a complete cut & paste marketing process you can add to your business systems library so you can continue to grow your audience and your profits. You'll get the video training along with two live Q & A calls, checklists, templates, and even done-for-you Trello boards to add to your account. Get Webinars for the Rest of Us FREE! As the Operations and Project Manager for 6- and 7-figure coaches and product sellers, I've spent the past 8 years working full time with dozens of online marketing tools, building hundreds of funnels, and writing thousands of pages of content and copy. I've created the systems and processes that today earn millions of dollars annually for my clients, and in this training, I'm sharing those same strategies with you.